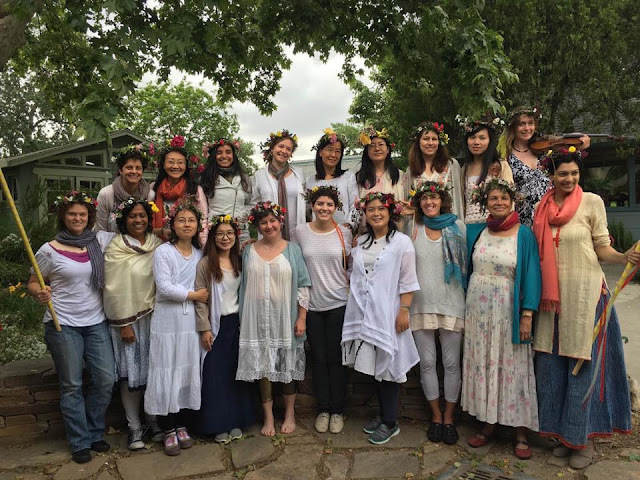 On Thursday, May 19, Morgan graduated from the Rudolf Steiner College residential teacher training program. She still has two weeks left taking some summer classes. In almost exactly a month, Morgan is starting work at Sophias Hearth Family Center, all the way on the other side of the country in Keene, New Hampshire.